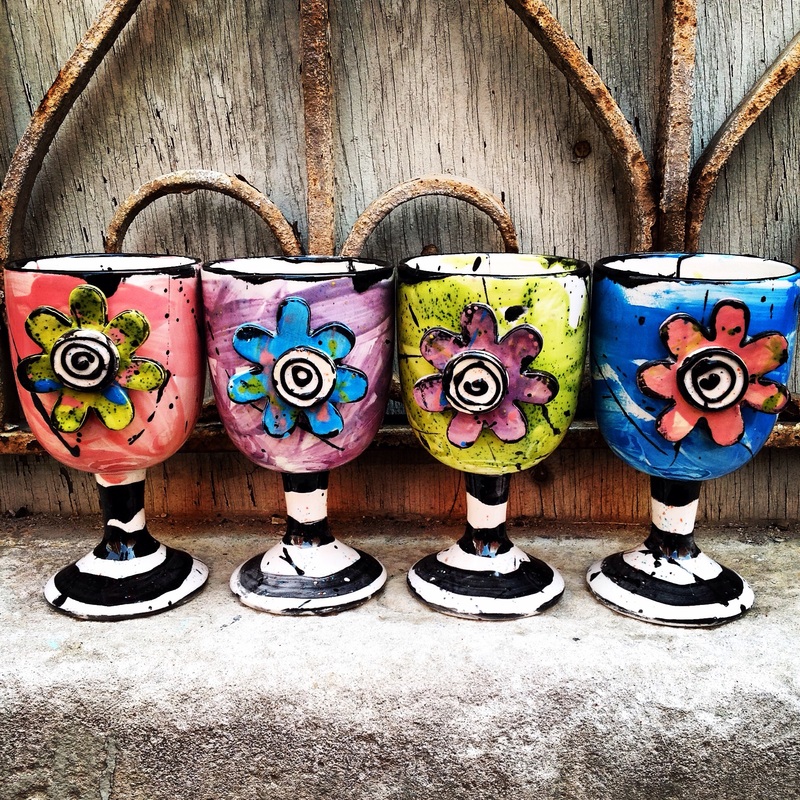 You’ll love sipping on your favorite summer drink in a Ceramic Goblet made by you. Choose your colors of paint and outside image. The class will be held from 6:00–9:00pm on Friday, June 26, and is limited to the first 30 registrations; it will be held at Chartruse, 229 S. 6th St. The cost is $25 for the first goblet, and $20 for additional goblets. Non-alcoholic beverages and snacks included (byob if you’d like). Class instruction is given by the amazing Ceramic Artist and Chartruse Owner Kim Minder. To reserve your spot, call Kim Minder at 217-220-3596.